I’m a huge Game of Thrones fan, but sometimes I forget exactly how the characters are related. 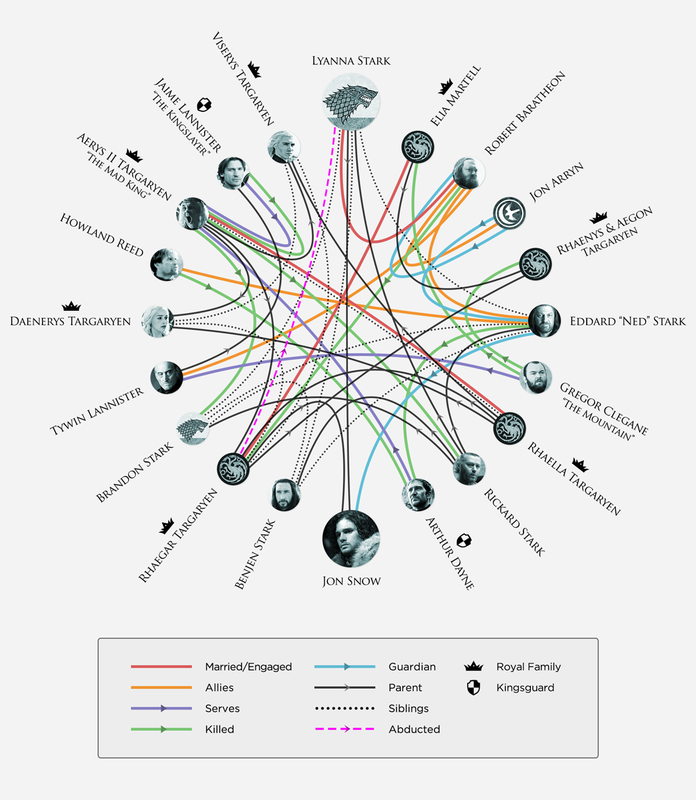 And although I’ve read every book in the Song of Ice and Fire series, the Houses and their relationships can be confusing. HBO recently released this very helpful infographic to help us keep it all straight. This entry was posted in Books, USA, Writing and tagged A Song Of Ice And Fire, Game of Thrones, George R. R. Martin, HBO. Bookmark the permalink. You have some pretty cool stuff on your blog – would you ever share some of your posts on another format, maybe one with more readers?